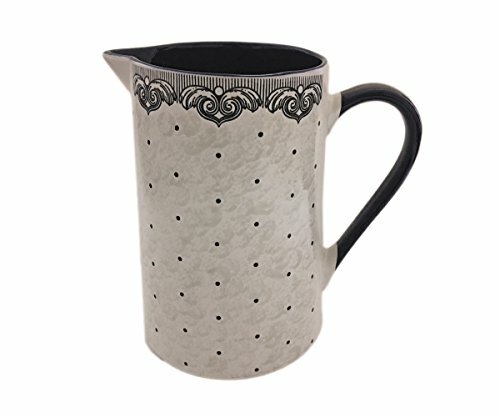 Blue Sky Ceramic 68oz Reema Modern Classic Blue Pitcher. Blue Sky Ceramic offers high design trend-right ceramic designs for over 14 years. We design our own collection of trend-forward items, as well as individual and exclusive products. With this extraordinary design and a large array of talented artists and stellar in-house design team delivers a wealth of trend forward and innovative products.